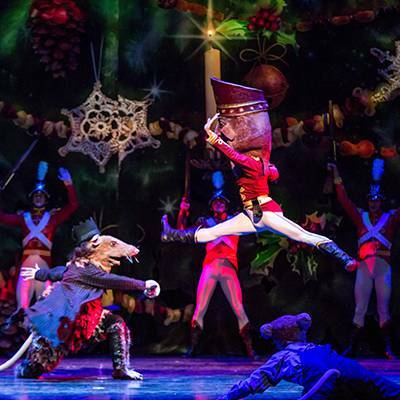 girl falls asleep after a raucous holiday celebration; a Christmas tree grows to dwarf the stage; skittering mice fight valiant toy soldiers; snowflakes, candy canes, and sugar plums dance. 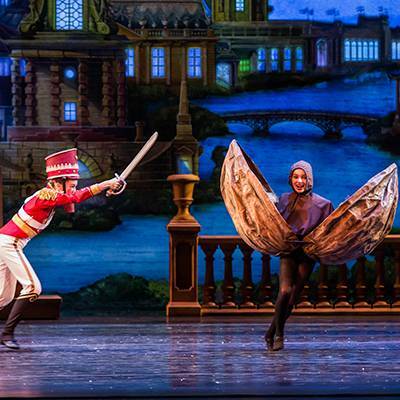 The Nutcracker is a staple of the holidays across North America. 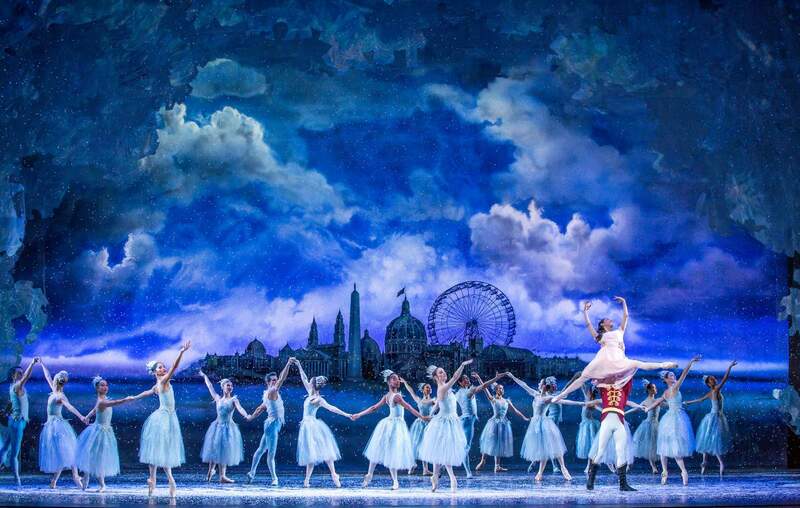 But, as with many traditions, the beloved ballet is resistant to change. 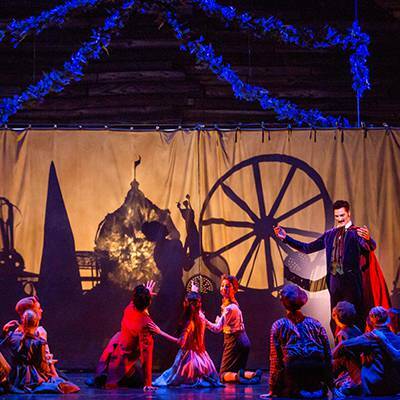 People are attached to their favorite production, seeing it year after year. 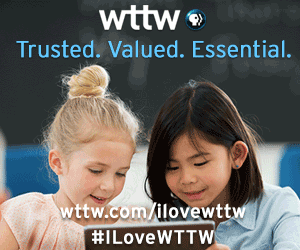 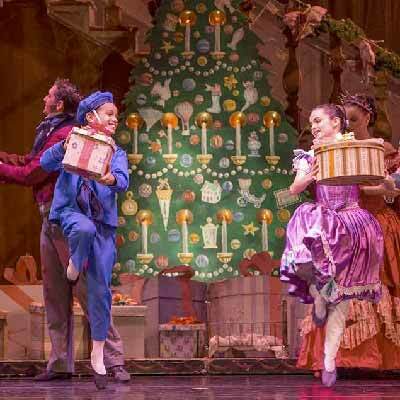 How do you update a cherished holiday tradition? 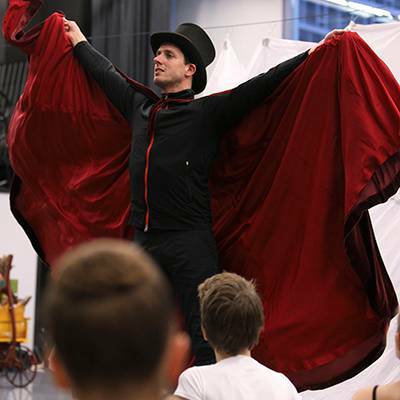 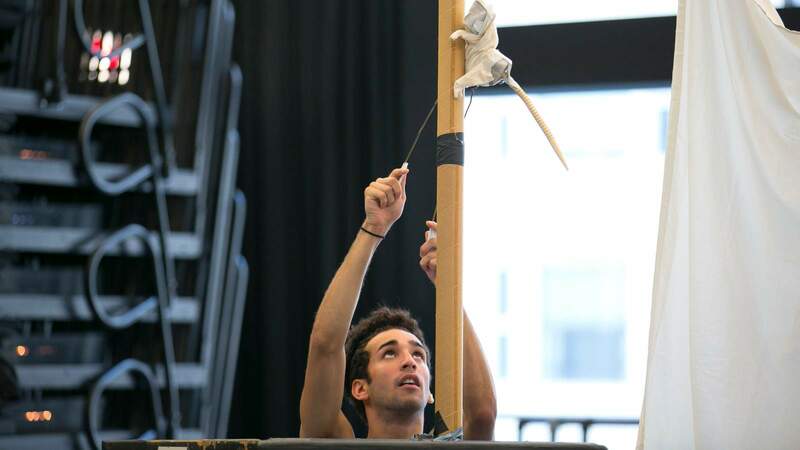 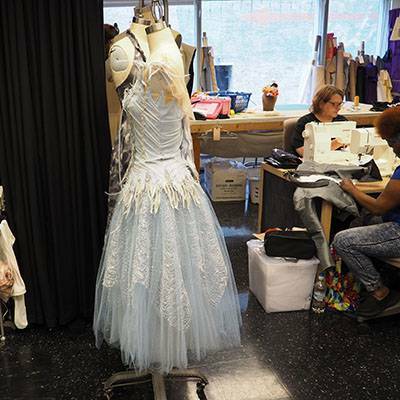 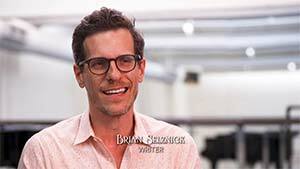 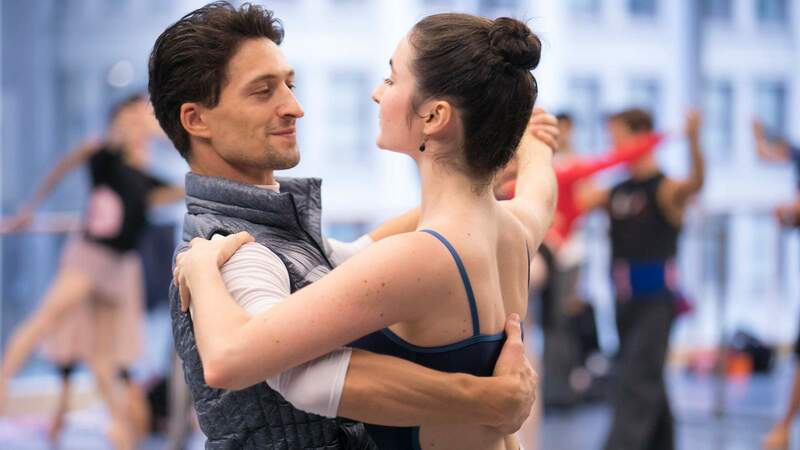 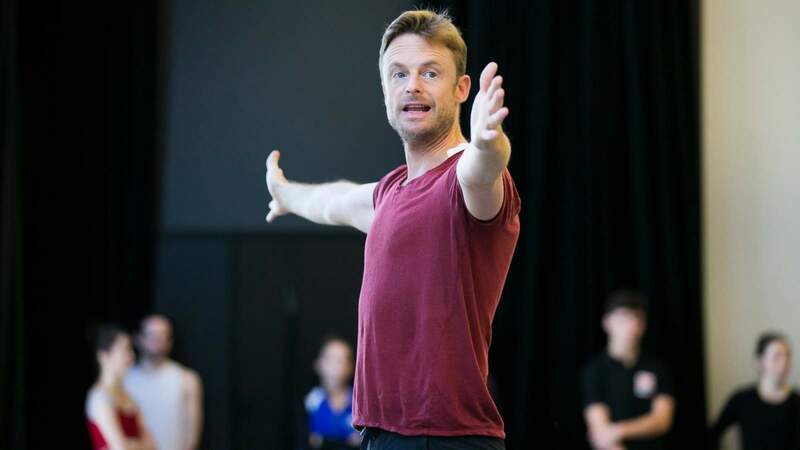 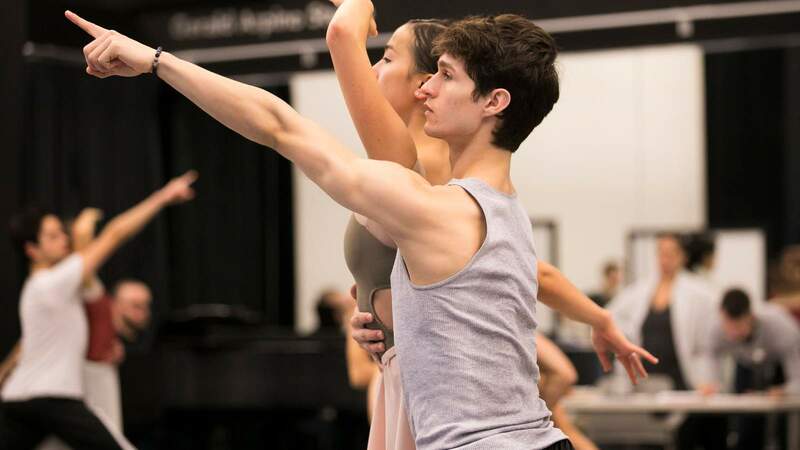 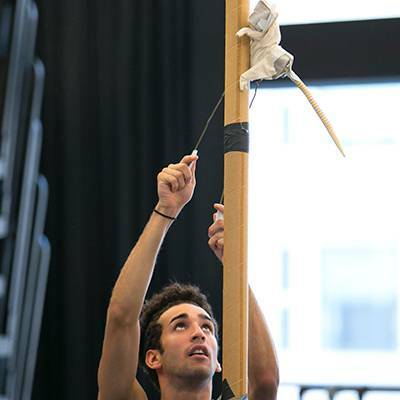 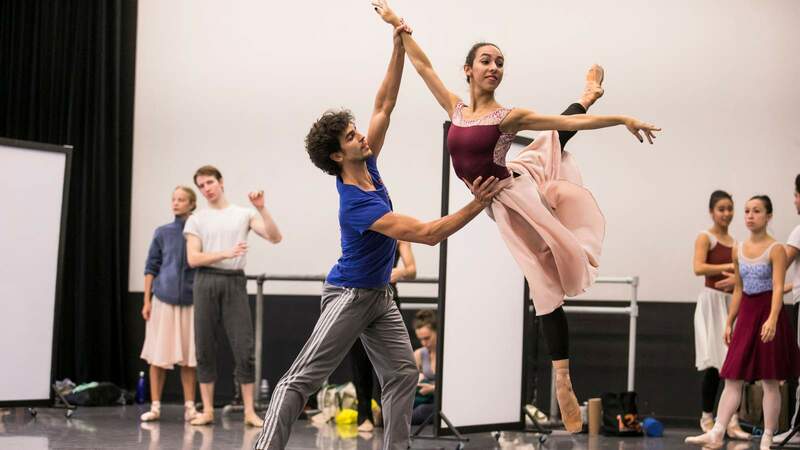 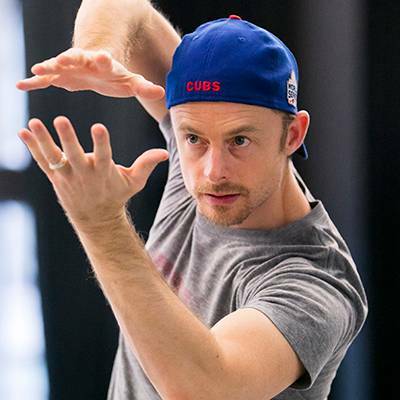 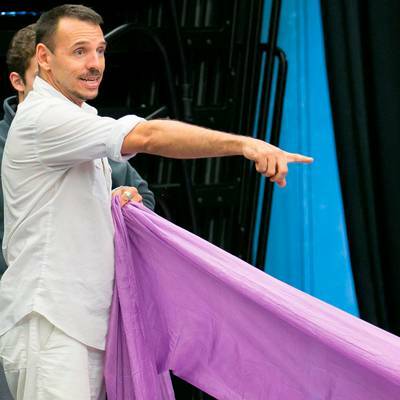 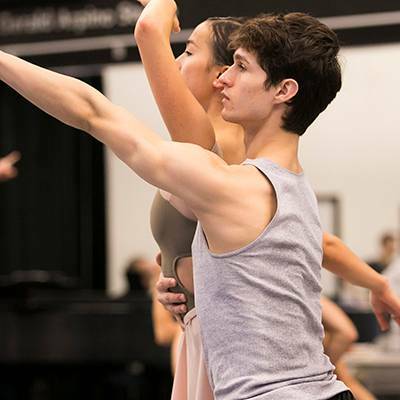 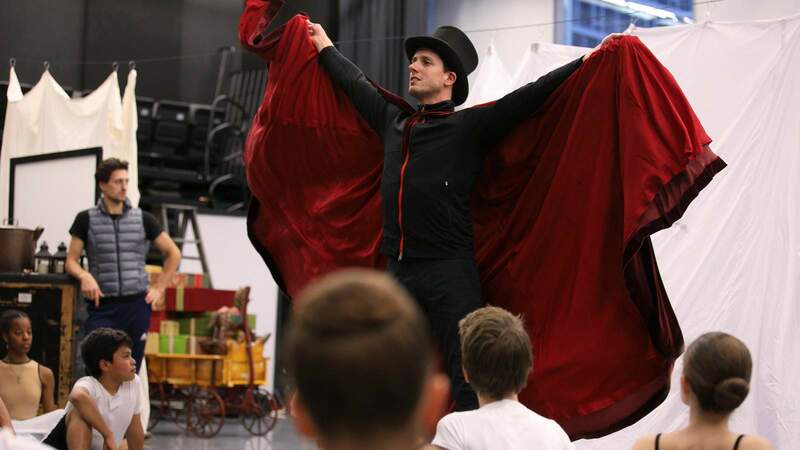 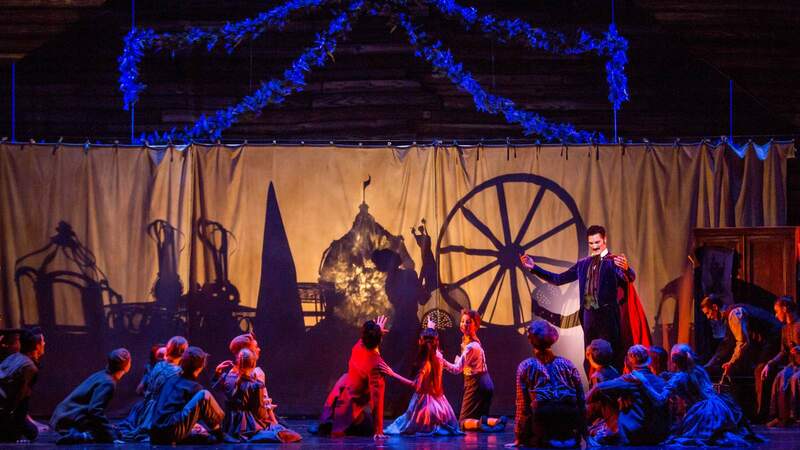 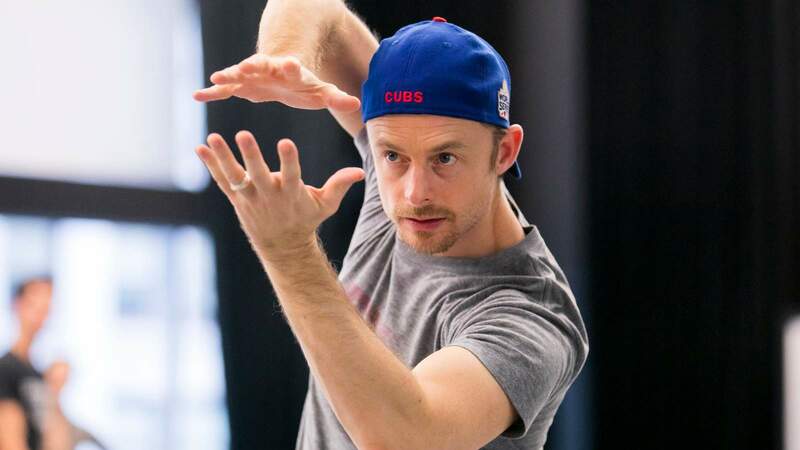 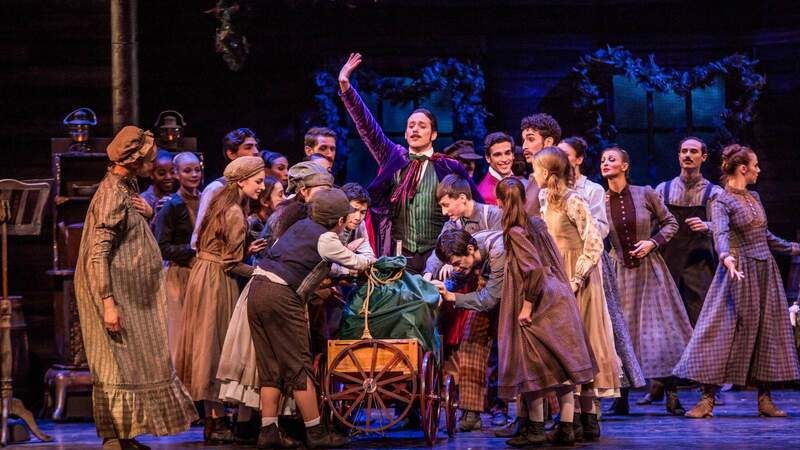 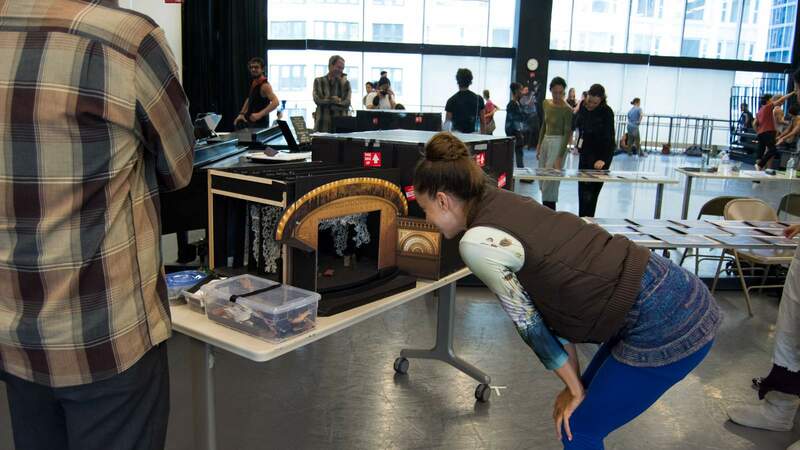 Making a New American Nutcracker takes you behind the scenes as the Joffrey Ballet reinvents The Nutcracker into an inclusive American tale, relocating the ballet to the World’s Fair in 1893 Chicago and changing the aristocratic family of the original into a close-knit, working class immigrant family. 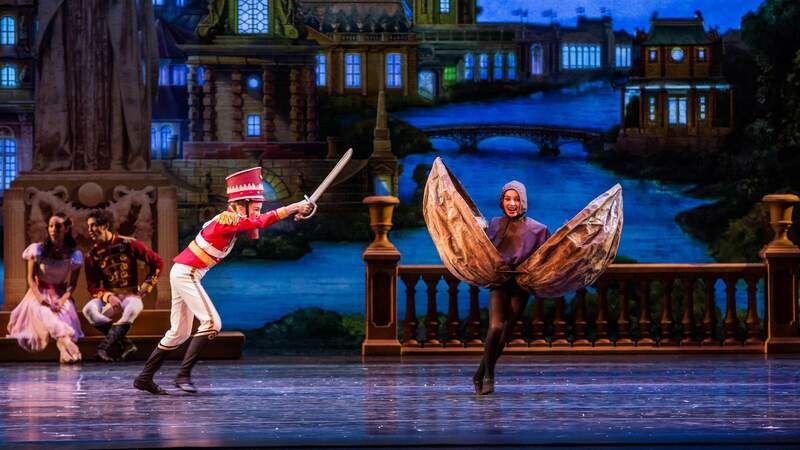 The Joffrey’s creative team rewrites the story. 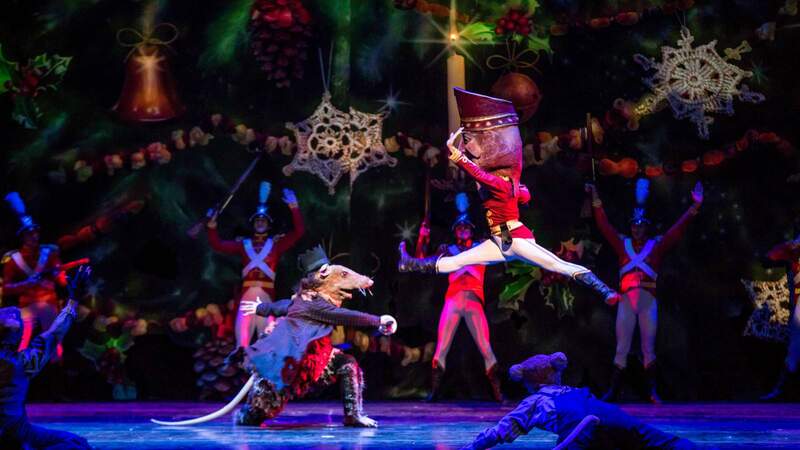 They build elaborate rat puppets and a magnificent tree. 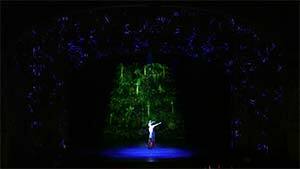 Vivid sets and video projections are designed. 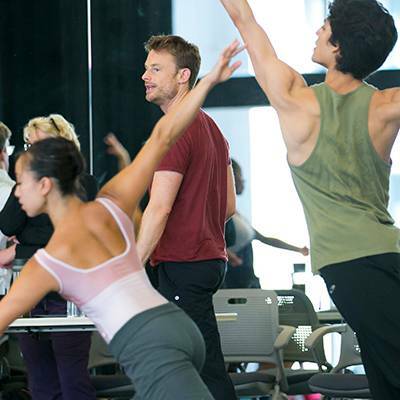 The dancers learn new choreography. 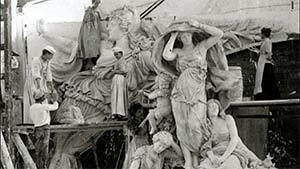 But the essential magic of the original must be preserved. 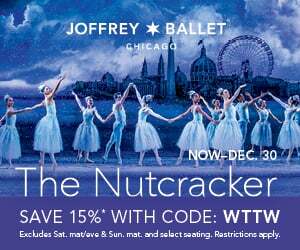 We reveal the process as the Joffrey tinkers with a classic, hoping to start a new holiday tradition. 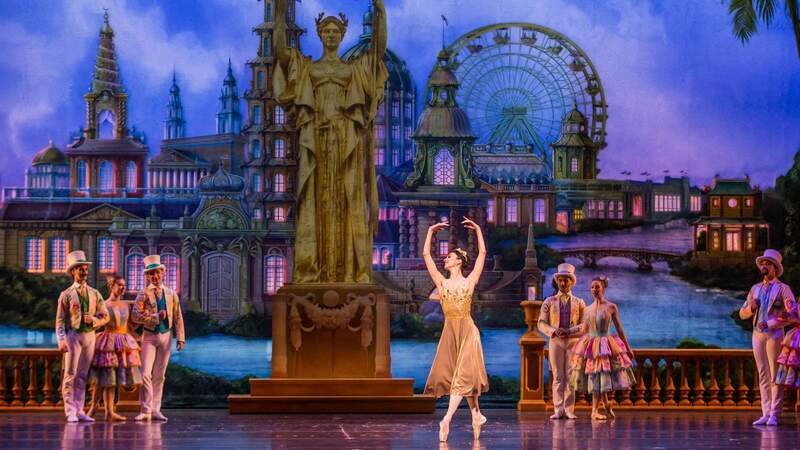 As even Chicago Mayor Rahm Emanuel told them — with a slightly stronger word choice — “Don’t mess it up.” It’s a new American Nutcracker. 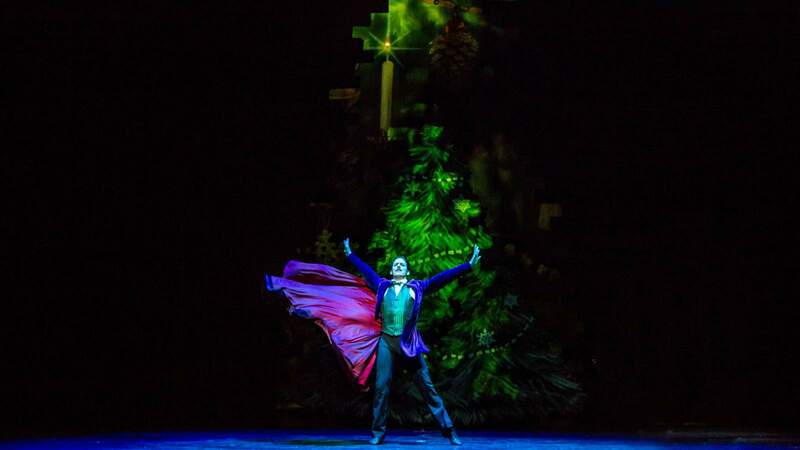 The Nutcracker is a holiday classic — how did the Joffrey Ballet reimagine it while retaining its magic? 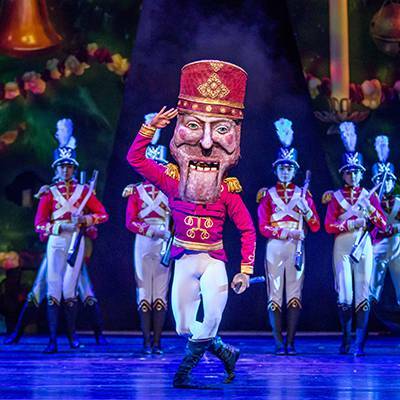 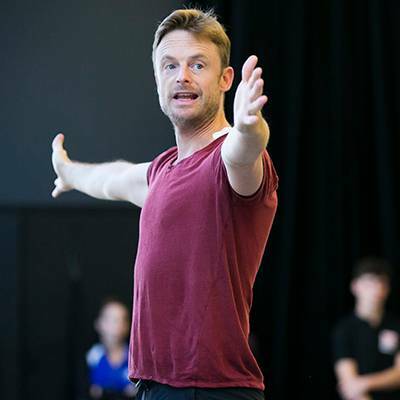 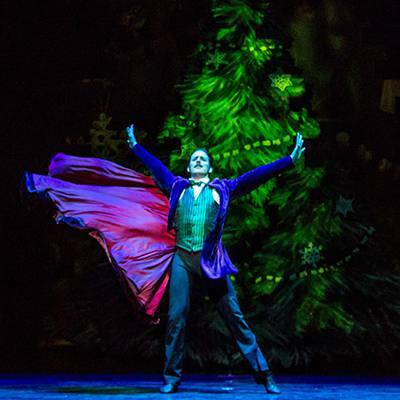 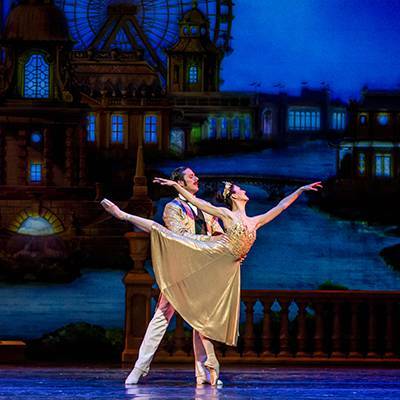 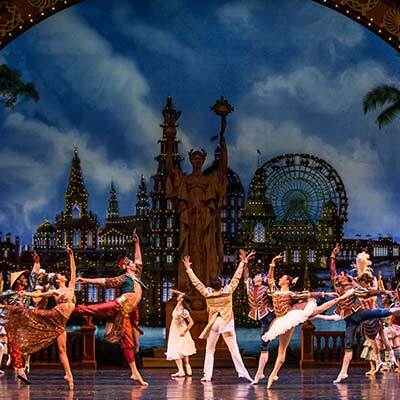 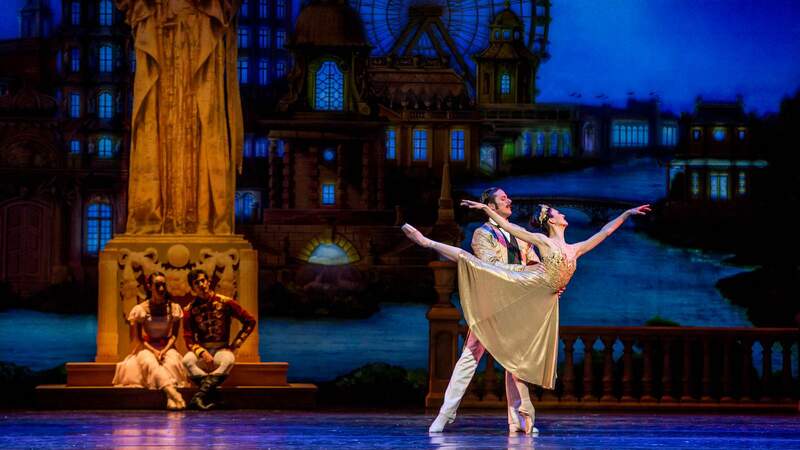 Despite difficulties involving its creation and lukewarm reviews at its premiere, The Nutcracker has become one of the most popular ballets in North America. 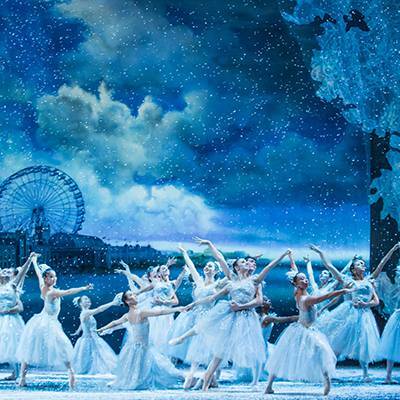 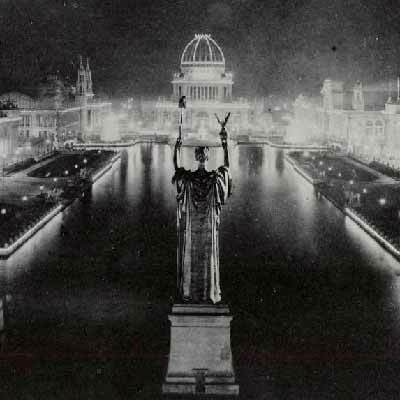 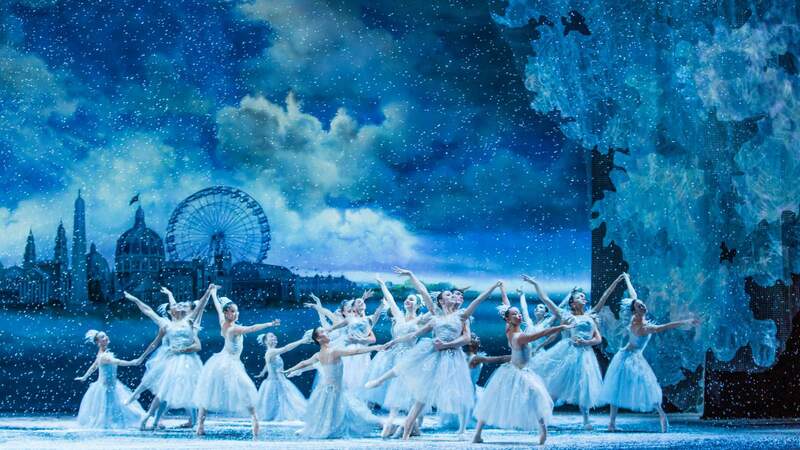 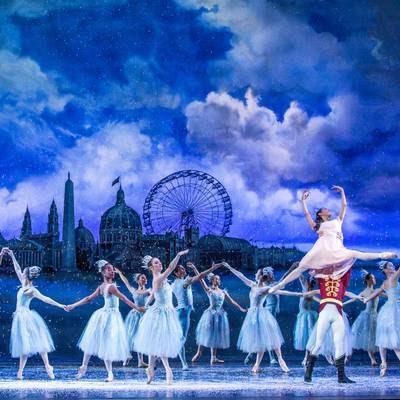 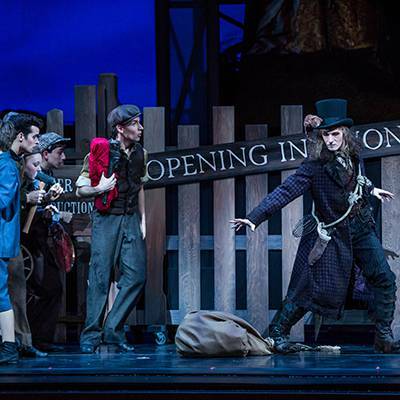 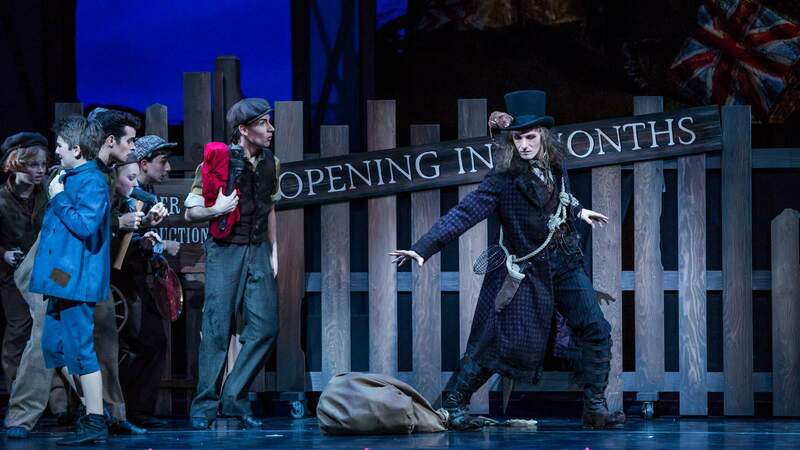 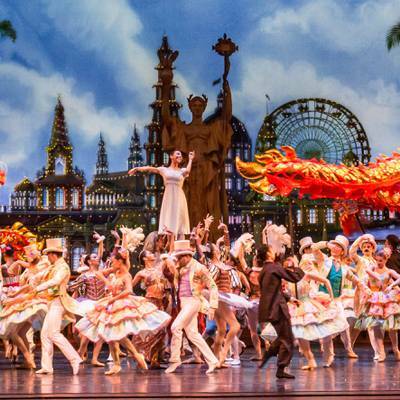 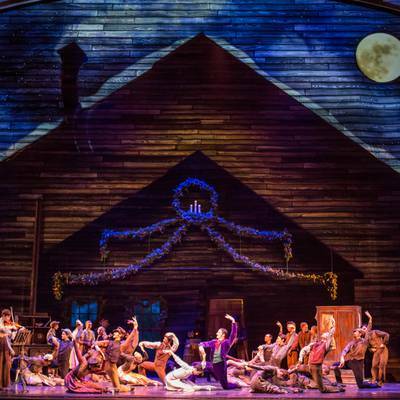 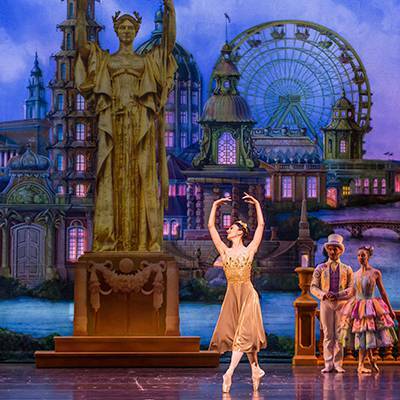 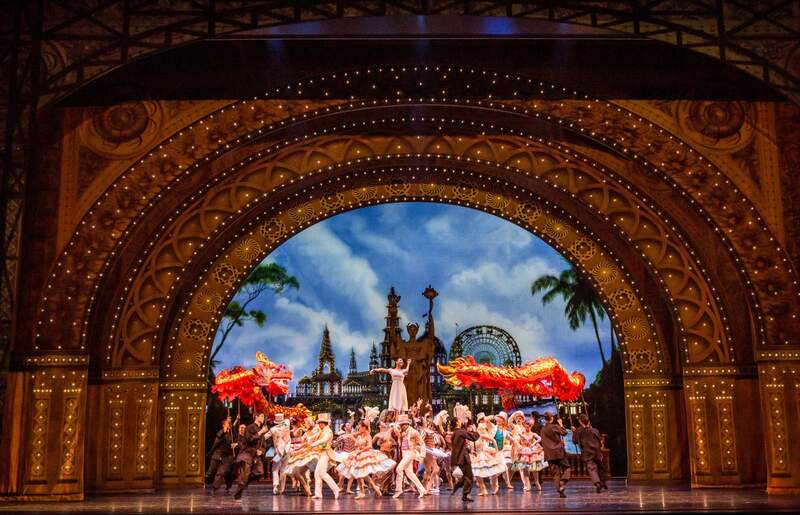 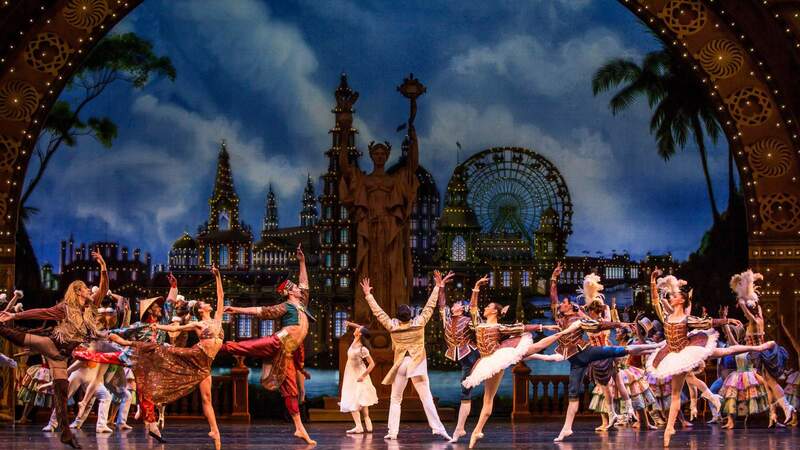 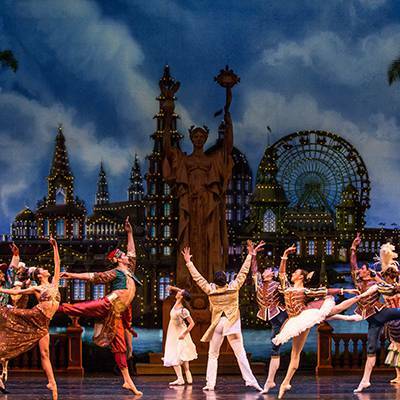 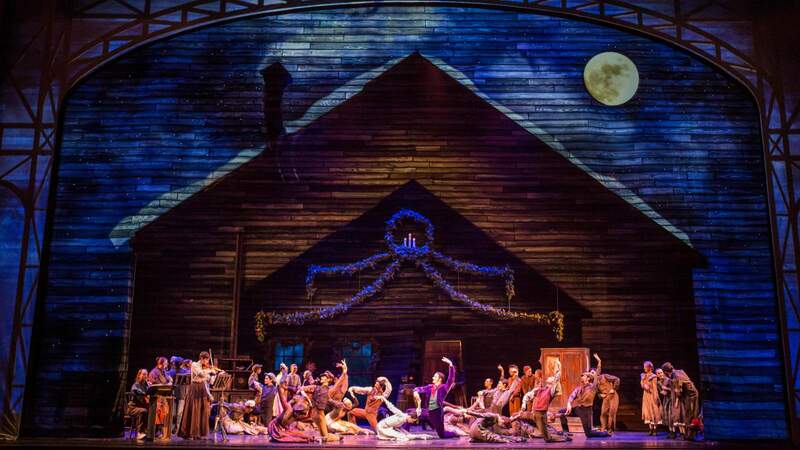 The Joffrey Ballet's new Nutcracker is set at the 1893 World's Columbian Exposition in Chicago. 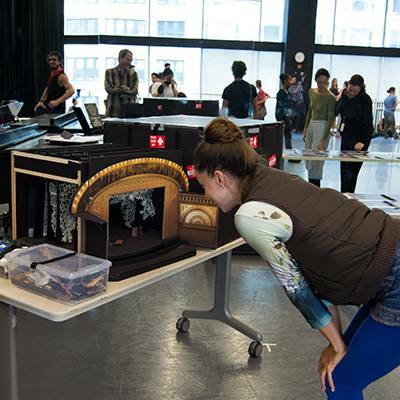 How was the Joffrey's creative team inspired by the epochal fair? 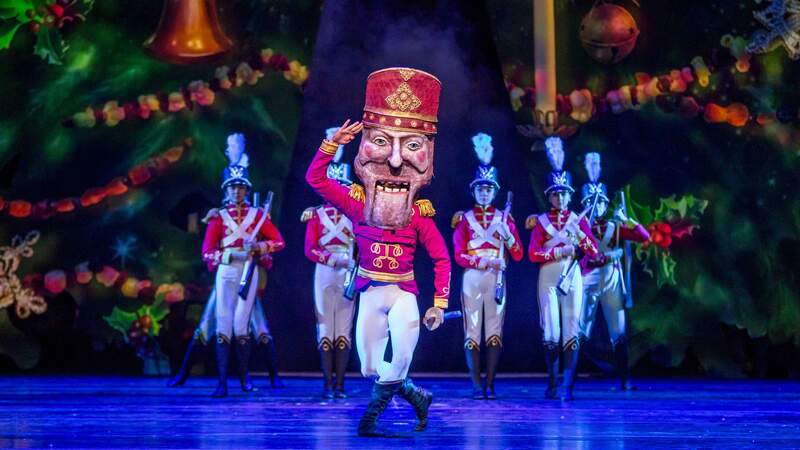 Although it's now a cherished holiday tradition, The Nutcracker didn't arrive in Chicago until almost 50 years after its premiere. 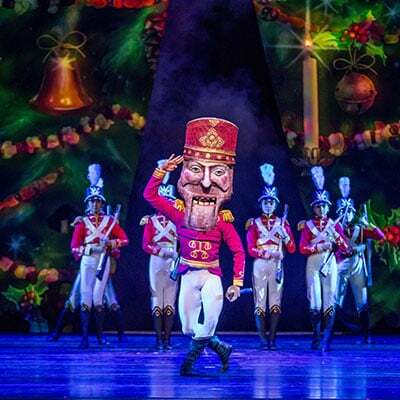 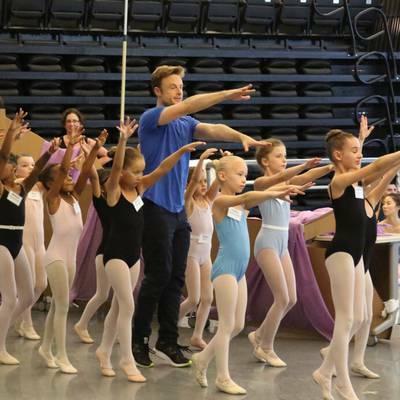 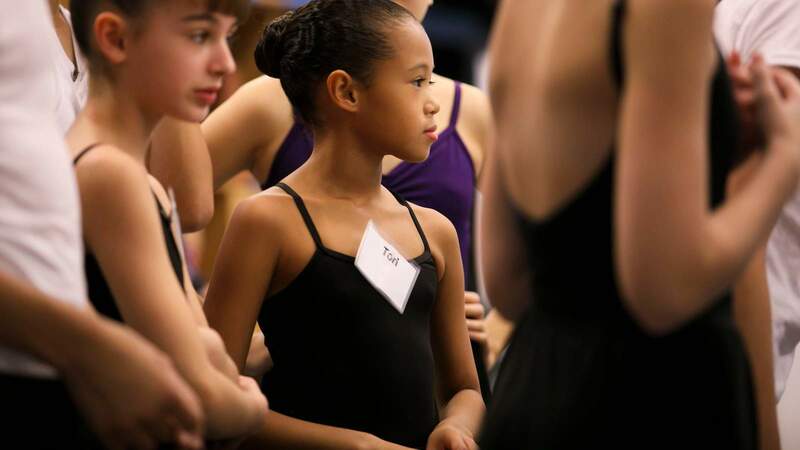 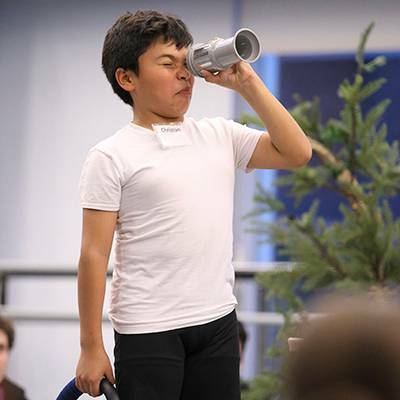 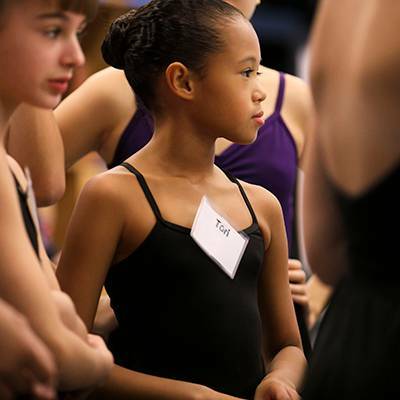 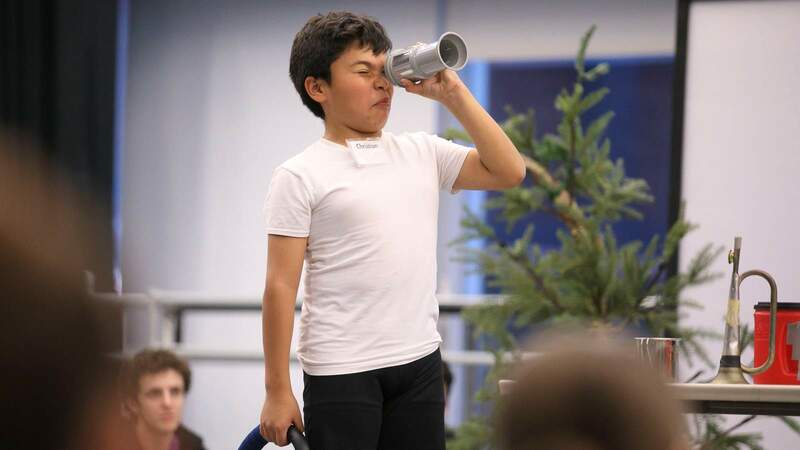 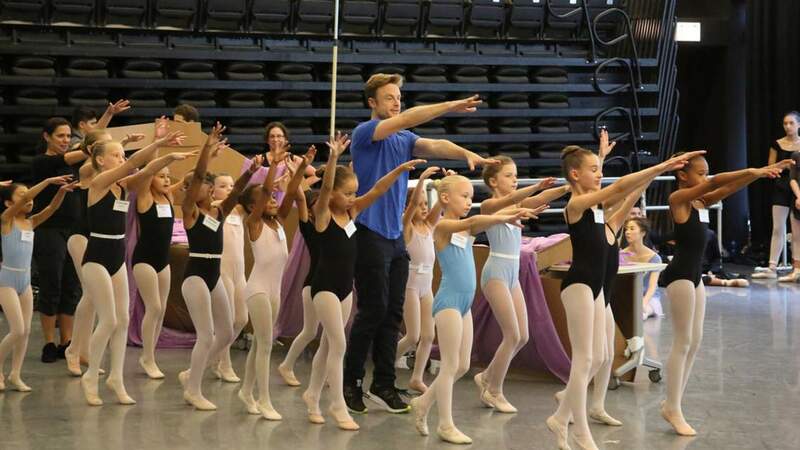 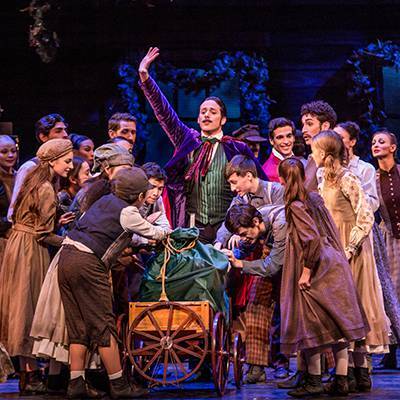 MAKING A NEW AMERICAN NUTCRACKER is made possible through the generosity of The Grainger Foundation of Lake Forest, Illinois.